Christmas is a time for celebrating with friends and colleagues – this year is was Annabel’s in Mayfair [phew] – but, if you’re lucky enough to have a friend who’s a member, then the Arts Club in Dover Street, just off Piccadilly, is magical, decadent, bohemian and glamorous. All of these at the same time and more. 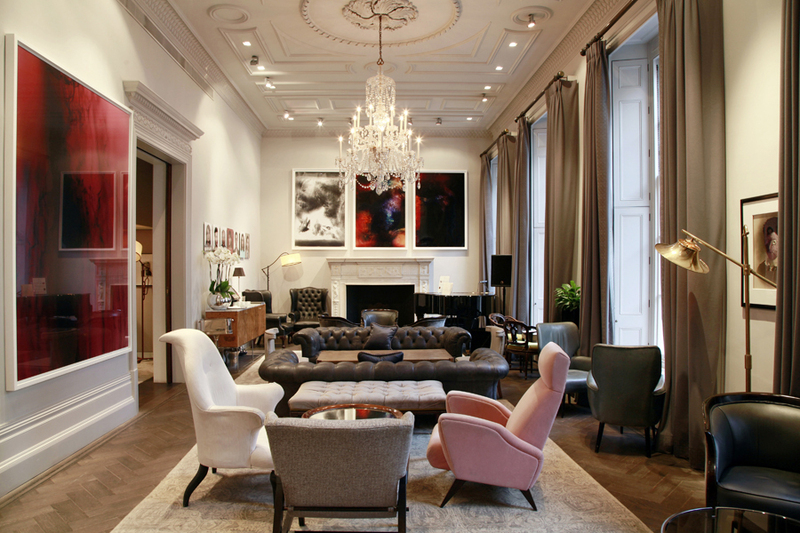 It’s located just off Piccadilly, right amongst that little group of streets where money seems to take on a different meaning – Bond Street, Albermarle Street, the traditional luxury shopping streets of the city. Discreet entrance belies the glitz within. The whole building bustling with young people sinking cocktails and champagne. 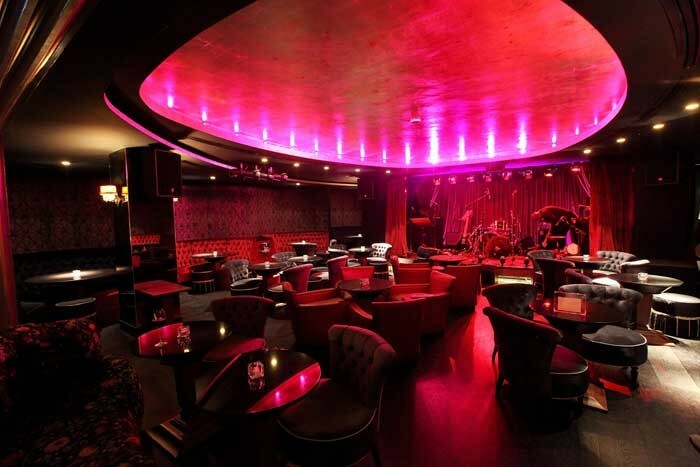 Although we’re out the worst of the 2008 crash, the Arts Club has probably looked just the same throughout – a place insulated and immune from the recession. 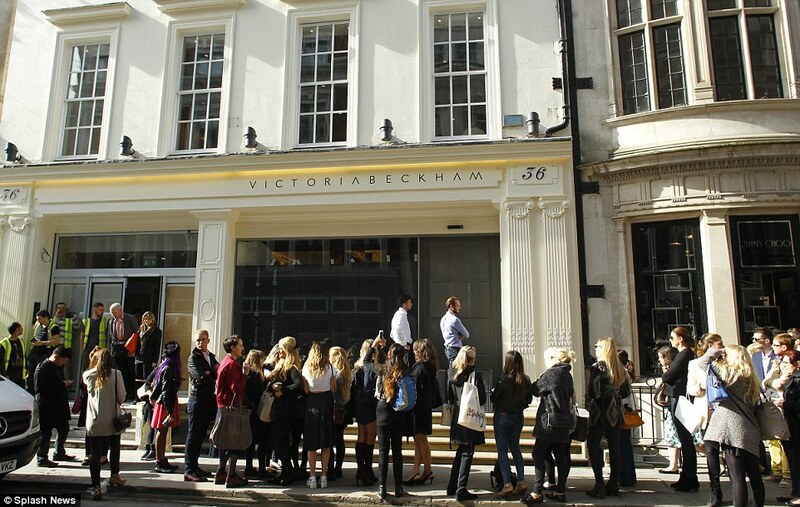 Dover Street also houses the first London shop of Victoria Beckham – that says it all. 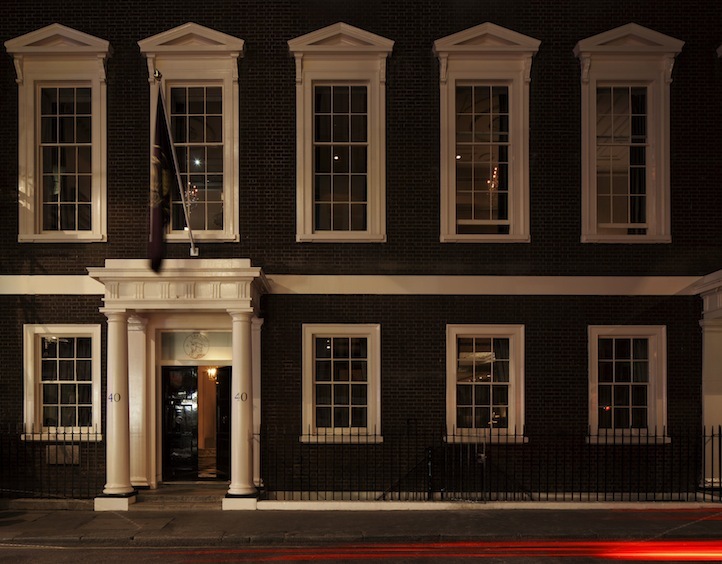 Started in 1863, the club is..
…now very much a place where creative and entrepreneurial patrons come together to meet, exchange ideas, dine and participate in the various events, and the Club has reclaimed its place at the heart of contemporary cultural life in London.